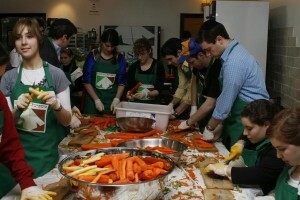 Each year more than 900 Yeshiva University undergraduates participate in a wide variety of service programs through YU’s Center for the Jewish Future (CJF). 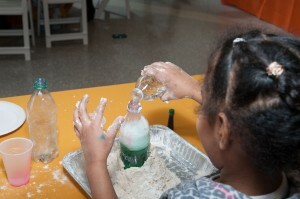 In recognition of this significant commitment to providing service programs to the Jewish community and to humanity, the CJF has been awarded a first-time grant of $168,000 from the Charles and Lynn Schusterman Family Foundation for service-focused alternative winter and summer break programs. 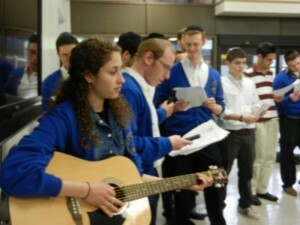 A select group of 23 Yeshiva University undergraduate students are participating in a leadership mission intended to provide students with the skills and information to run Israel educational and social action programs in high schools and communities upon their return to the United States. 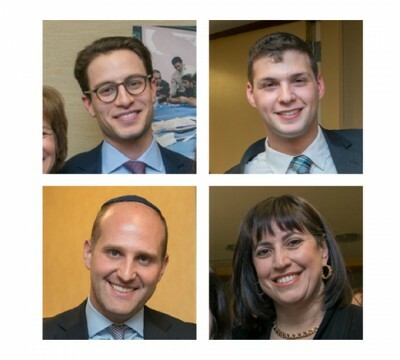 Undergraduate students from Yeshiva University (YU), under the direction of The Center for the Jewish Future (CJF), will bring their Jewish knowledge and enthusiasm for learning to different Jewish communities as part of the new Jewish Life Coast-to-Coast program.